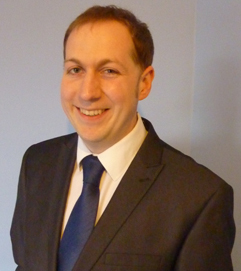 Alex graduated from Reading University with a BSc in Artificial Intelligence and Cybernetics. He worked in network management, programming, and systems engineering before returning to Reading University to complete his teacher training. 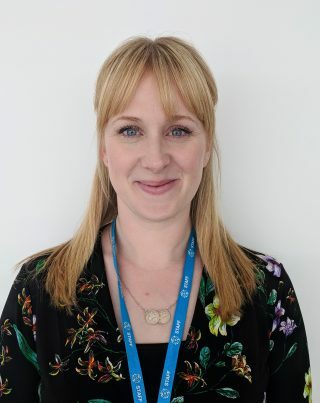 Upon graduating with BEd (Hons) awarded by the University of Wales, Helen gained extensive teaching experience in a number of schools in London and Berkshire, where she was Head of MFL. 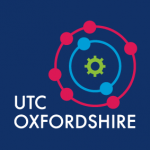 Since then she has been working in Oxfordshire and joined the UTC Oxfordshire when it opened in September 2015, excited by the opportunity to offer French language provision in a unique environment allied to industry and academic partners. Iris completed her BA in English at the University of London and gained a PGCE from the University of Bolton. Whilst teaching English and German and supporting students through their IB, A Level, GCSE and Key Stage 3 programmes on the Isle of Man, Rome and Fleetwood, Iris continued with her own academic studies. This led to the completion of her MA Ed (Open University), with a focus on English as an additional language and special education needs, and her EdD (University of Sheffield) with a focus on linguistics and literacy. Vicki graduated from Oxford Brookes University with a degree in History and Politics in 2009 after serving in the RAF for four years. Prior to joining the UTC Vicki worked as Head of House at Denefield School in Reading. 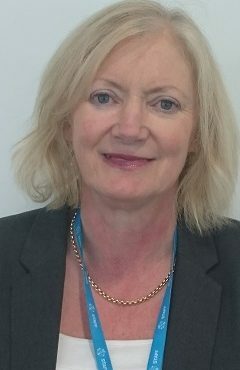 Joining the team in September 2017, Vicki has made a real impact not only in the subjects she teaches but as the Head of KS4, implementing our new PPD programme focusing on students’ personal, social, and health education, as well as helping them develop their skills ahead of exams and continuing into further education.